Only sparkling wine produced in France can be labeled Champagne and similarly, only whiskey which is actually produced in Ireland can be called Irish whiskey. If you’re traveling with us on our Women-Only Ireland Tour we’ll be visiting Jameson’s Old Midleton Distillery, one of the largest distilleries on the island. The word whiskey is the anglicized version of the Gaelic word uisce from uisce betha—or “water of life,” as whiskey is known. History claims that the Irish were the first distillers in the British Isles and that Irish whiskey was once the most popular spirit in the world. However, after the late 1800s, the bottom dropped out of the market, with the result that within 100 years there were only three distilleries left in the country. Although Irish Whiskey has often had the reputation of being a cheap shot to accompany a beer, it is currently in an upswing of quality and its popularity is booming. As of early 2017 there are now 16 distilleries operating, with another 14 in the planning stages. There’s obviously no shortage of whiskey to sip when you’re visiting the Emerald Isle! 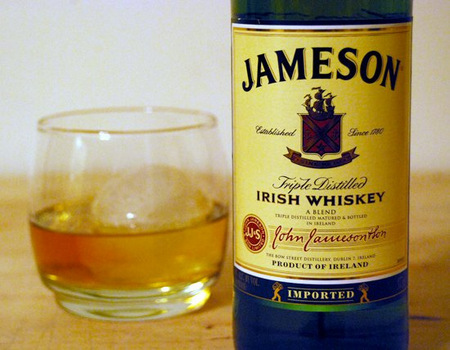 Jameson Irish Whiskey—(established in 1790) is the best-known of the Irish whiskeys—in fact, it’s one of the most popular in the world. 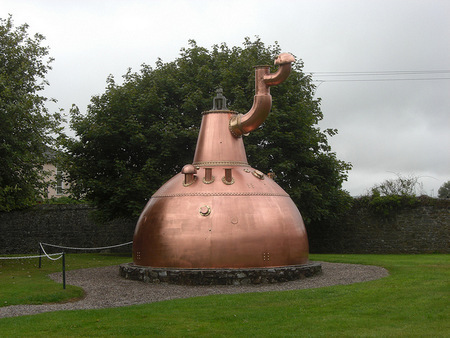 They produce a number blended whiskeys which are produced in the Midleton Distillery, just outside the city of Cork. This is where we’ll be visiting on tour. 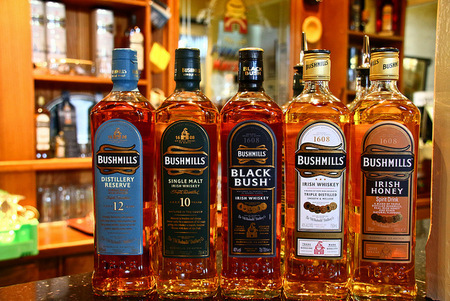 Bushmills—established in 1608 and producer of popular blended whiskeys is the world’s oldest whiskey distillery. Their distillery is located in Northern Ireland so you won’t be visiting it on our tour…but I’m sure you’ll still be able to find one of their whiskeys in the local pub. 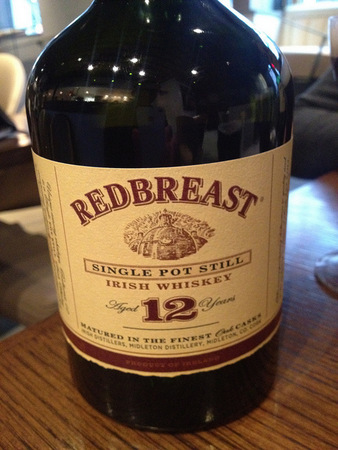 Redbreast—is a single pot whiskey brand that is owned by Jameson and produced at its Midleton distillery. Try the Lustau Edition which is finished in sherry casks from Bodegas Lustau in Spain (thus the name). Teeling Single Malt—Dublin was traditionally the heart of the Irish whiskey industry but when the industry fell on hard times, the last distillery in the city closed its doors in 1976…until now. 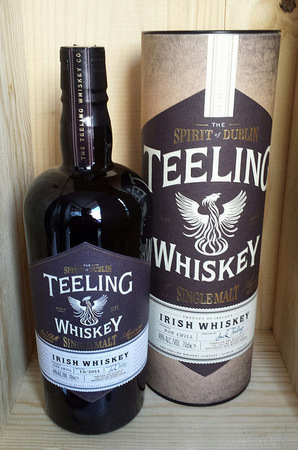 The Teeling family began producing whiskey in Dublin in 1782. They are now back in the city, opening the first new distillery there in over 100 years. You’ll find eight different whiskeys which are produced by them. There are far too many whiskeys to list them all. I do suggest, however, that you try not only some of the blended whiskeys, but also some of the single malts. Even if you don’t consider yourself a whiskey drinker, you may end up bringing a bottle or two home with you! Although this tour is currently sold out, please contact us if you’re interested in being put on the waitlist in case of a cancellation or if you’re interested in any of our other tours.